SCUBA diving is arguably the most freeing sport for somebody with a physical disability, and the freedom of movement found underwater is second only to that of the weightlessness of outer space. 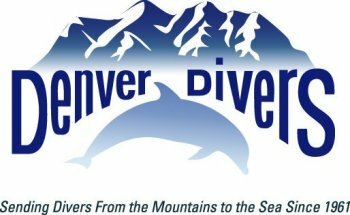 Adaptive Adventure is happy to offer SCUBA programs in both its Colorado and Midwest locations and is looking to expand this program to reach more people and help them discover the joy of diving. Starting with a “Discover SCUBA Diving” experience, participants are offered the opportunity to experience the thrill of flying underwater with the potential to continue on to achieve SCUBA certification and even to travel to exotic locations on life changing SCUBA adventure trips. Past trips to Florida, Mexico and Honduras have been the culminating experience in many of our divers’ certification training, and certainly the highlight. For more information on our SCUBA program, contact our SCUBA manager- Matt Feeney email- matt@adaptiveadventures.org or call 303-679-2770.